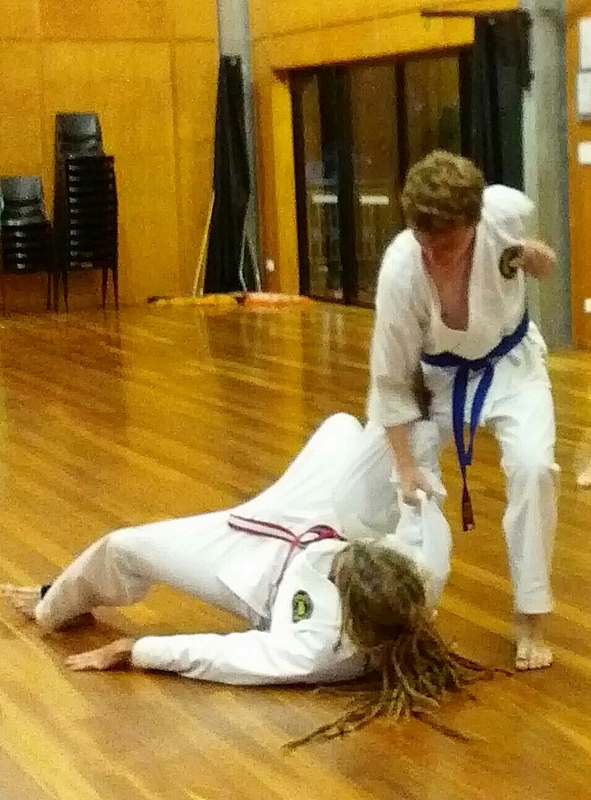 Whether you are looking to just get into better shape and be healthier, learn to defend yourself or just looking for the skills to improve your life, Macleay Martial Arts will give you what you are looking for and a whole lot more! Practical and simple self-defence techniques. Life skills to improve awareness, focus, patience, confidence and assertiveness . Improved discipline and leadership skills and respect for self and others. You are never too old to begin Tang Soo Do training, nor should any physical ailment or disability dissuade you from joining. We will work with you from the start to make sure your training is safe and within your limitations. We remember what it was like to take that first step and start Karate and will make you feel welcome and help you all the way. Martial Arts is a great way to improve life style, stay in shape and gain confidence. If you would like more information call us or simply click the 'contact me' button and we will call you!